It really does perform all 10 things above!!! 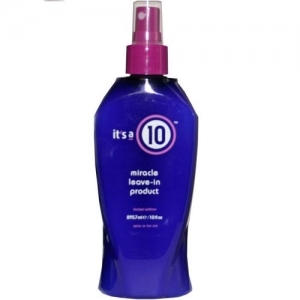 Shampoo and condition hair, towel dry, spray product all over hair and comb through, then blow dry and style as usual. I encourage ALL of you to go buy a bottle and promise you will LOVE the results. 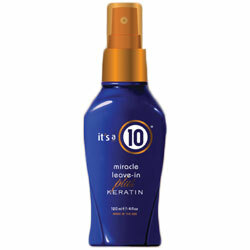 It is safe for all colors, textures and types of hair and will launch you into a PERFECT 10 day!! !